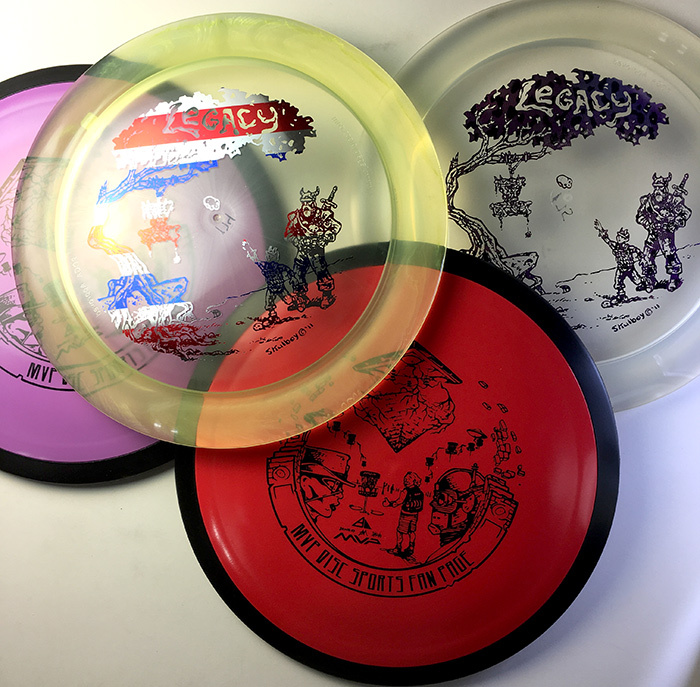 A look back at Skulboy's 2016 stamps and such. 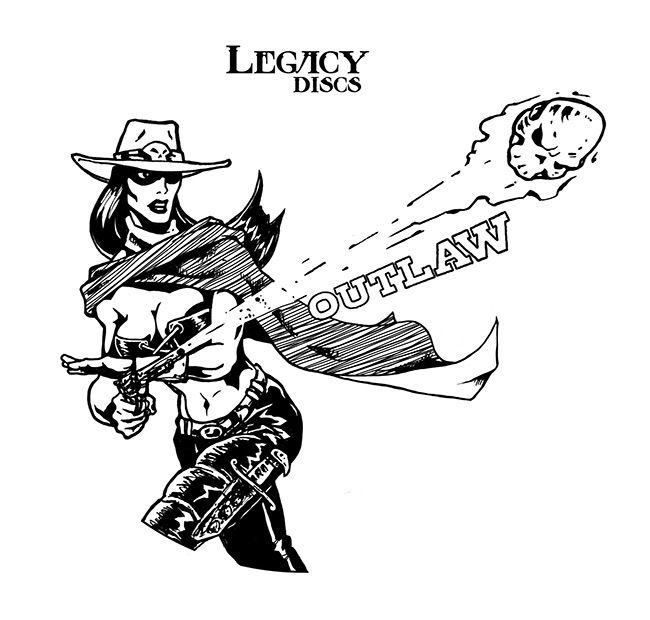 Most of the discs below can still be found in the Skulboy Store. 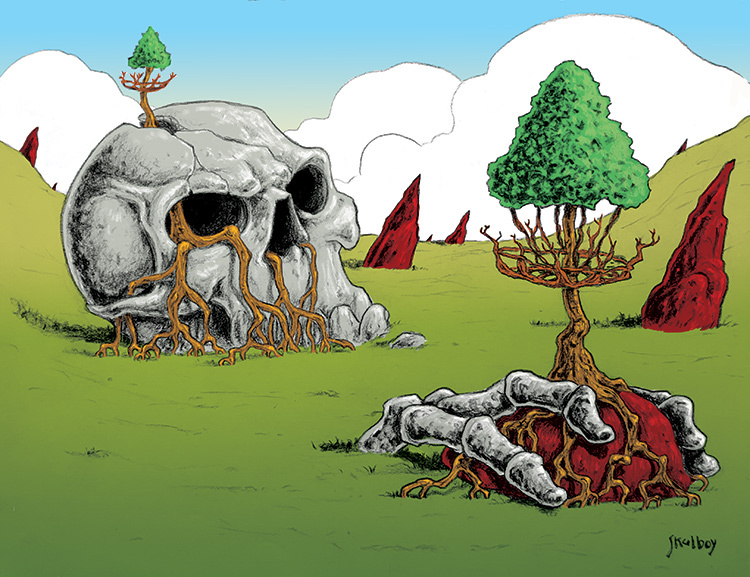 Finished 2016 with this illustration for the 2017 Fantasy Disc Golf Calendar. and the collaborative MVP Fan Stamp. MVP Disc Sports continues to be the leader of innovation in Disc Golf. 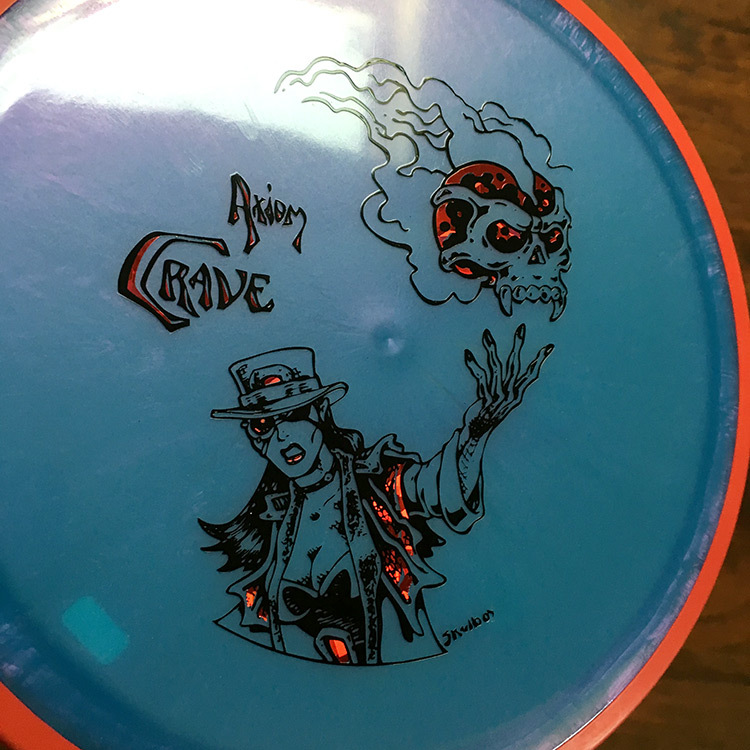 The ability to do precision triple foil stamping puts them at a whole new level. 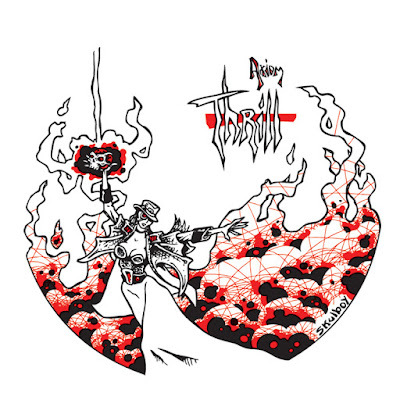 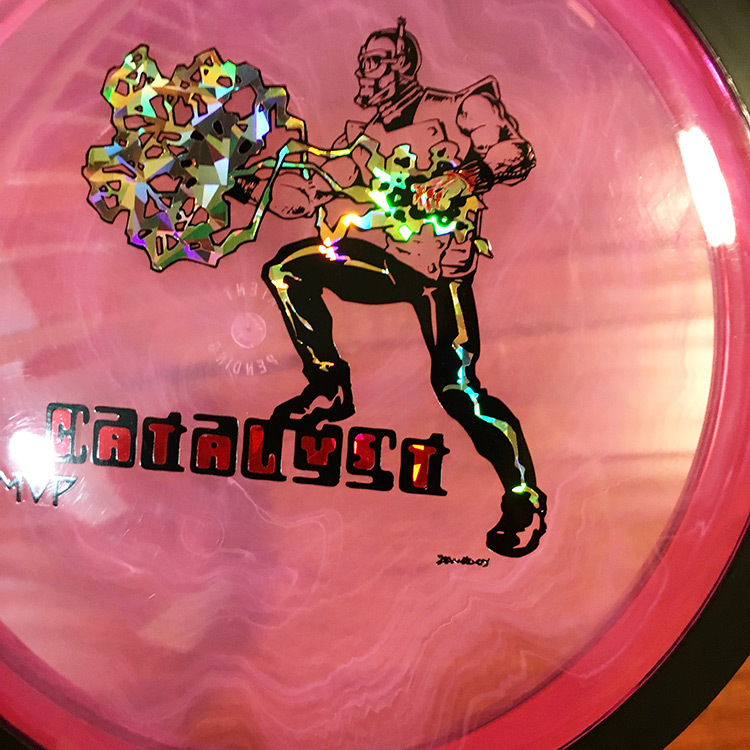 Catalyst was Skulboy's first 3-foil stamp. Yep, Skull Bullet. Legacy Outlaw. 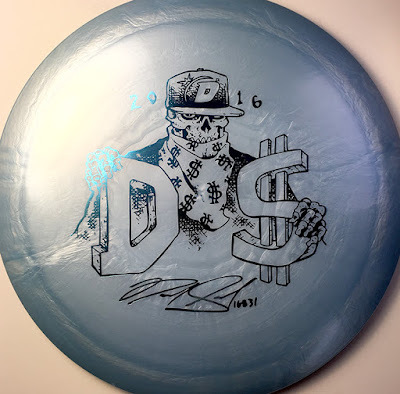 D-Money on Legacy Legend plastic. 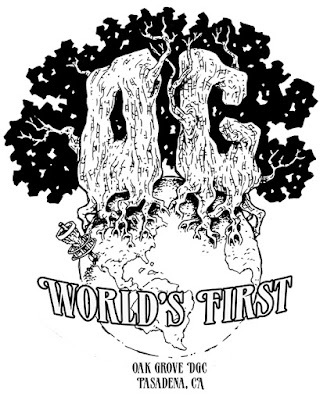 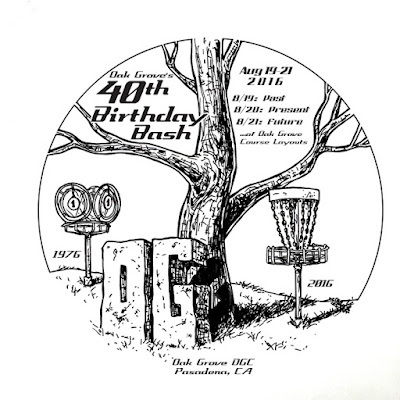 Couple of designs for Oak Grove, World's First Disc Golf course. 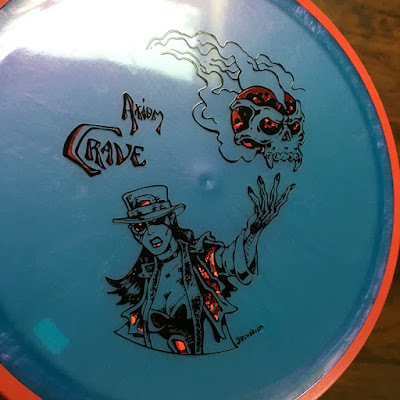 Axiom Crave double stamp on Plasma plastic.